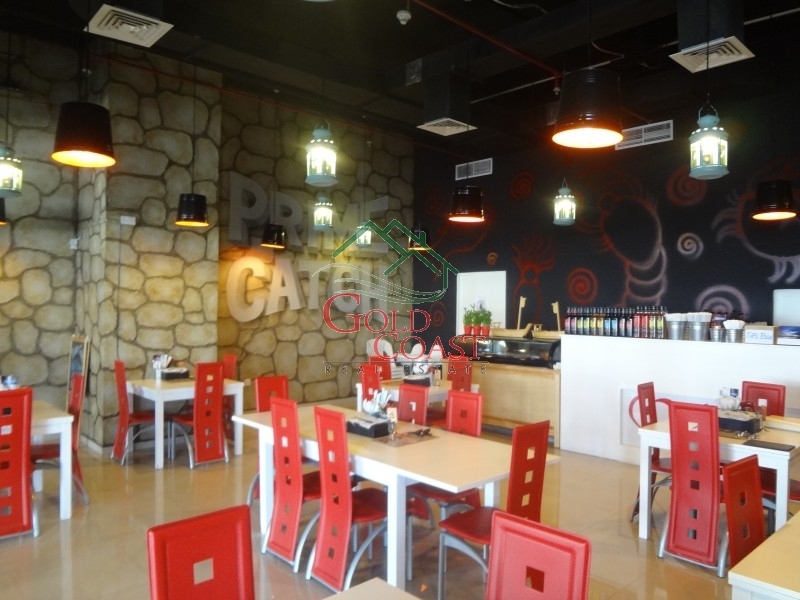 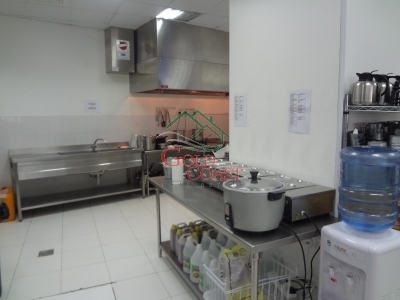 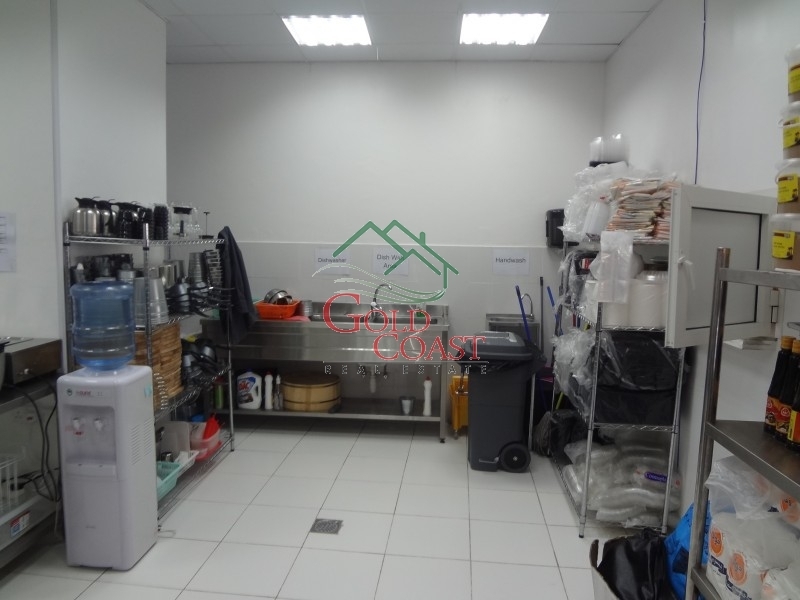 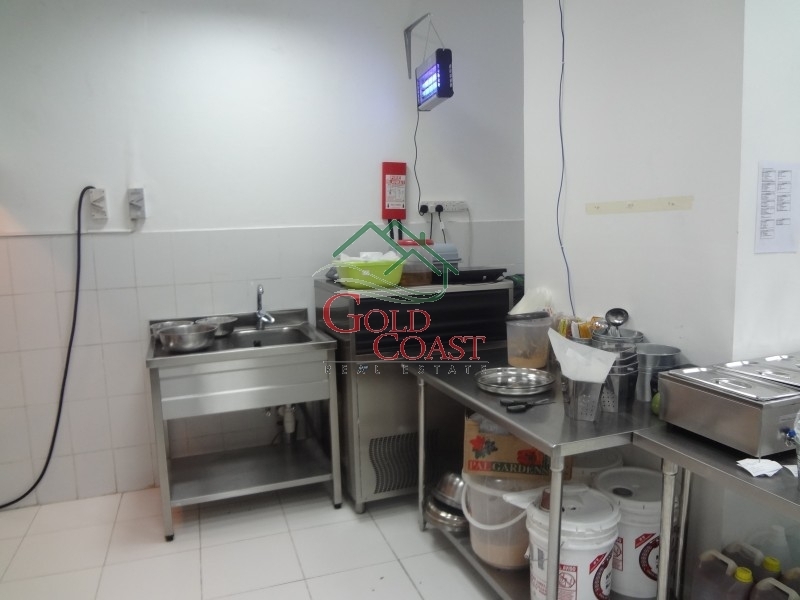 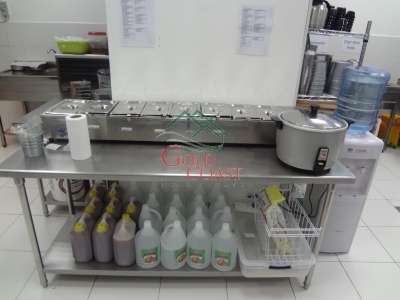 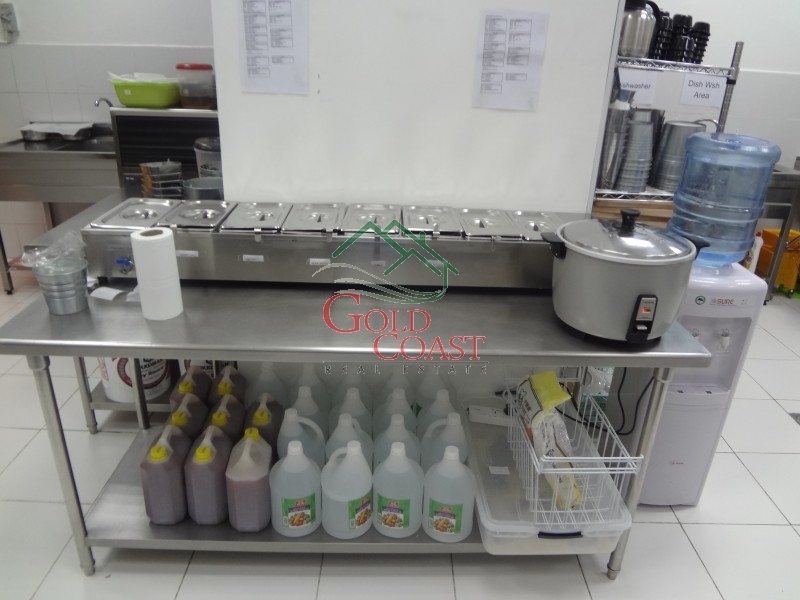 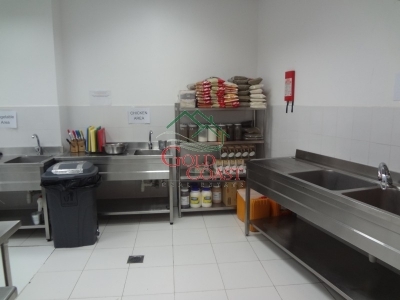 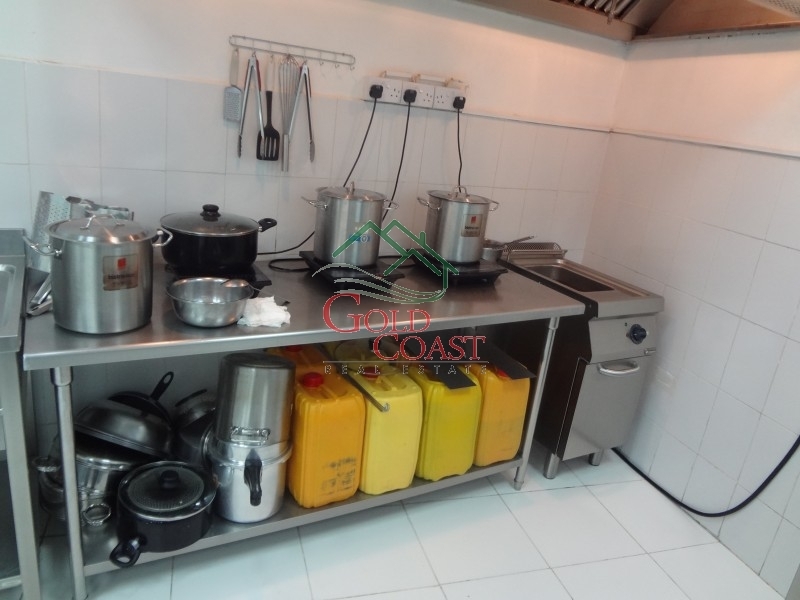 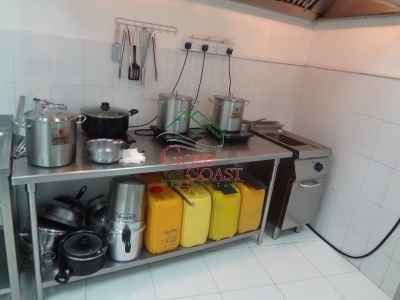 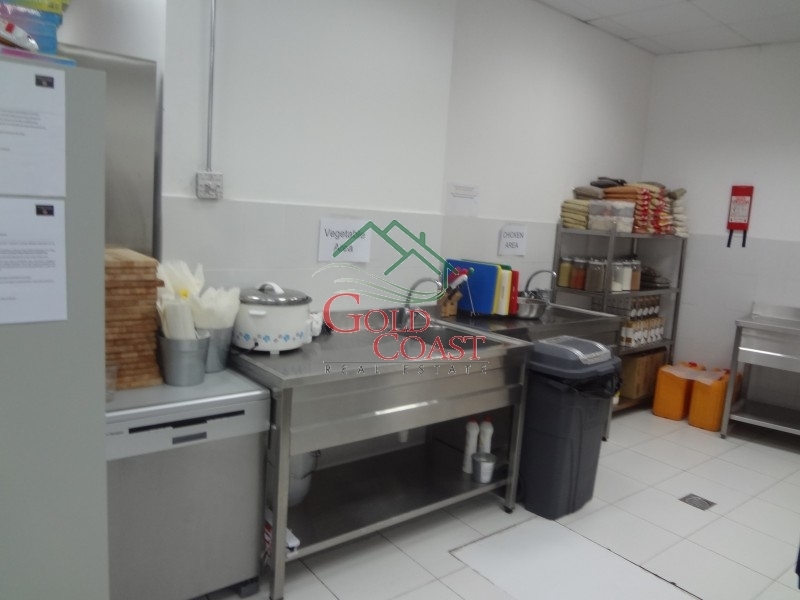 Selling Price: AED 800K - Negotiable. 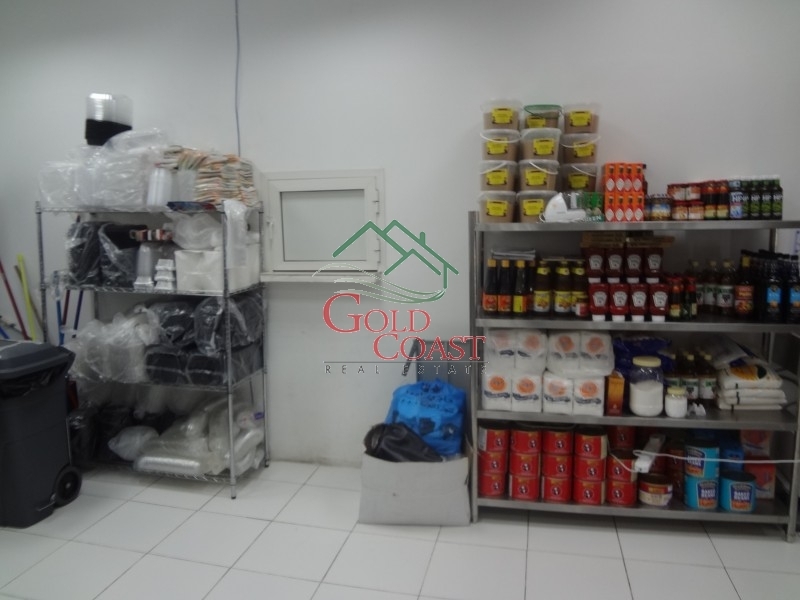 Including decorations, furniture, fixtures equipments! 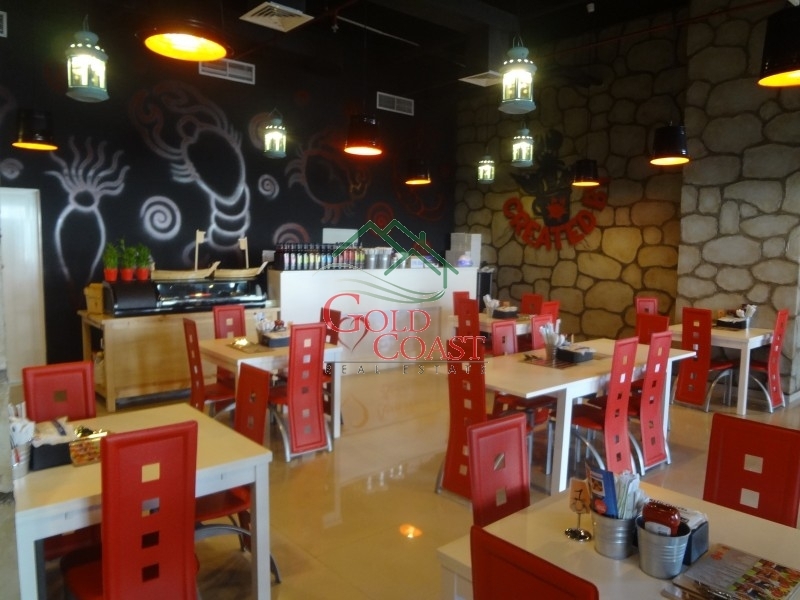 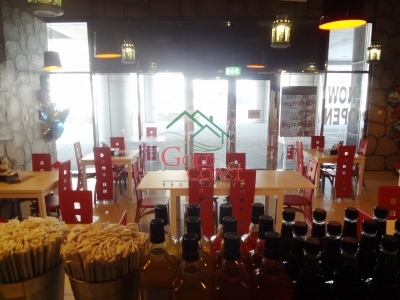 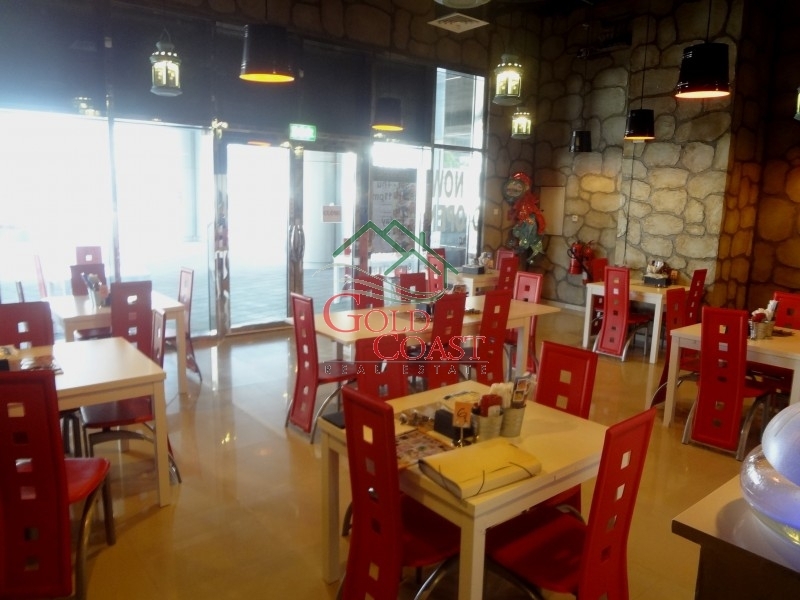 The restaurant is located in an office building with more than 300 office units in place and surrounded by Office, Residential Hotel Apartments.